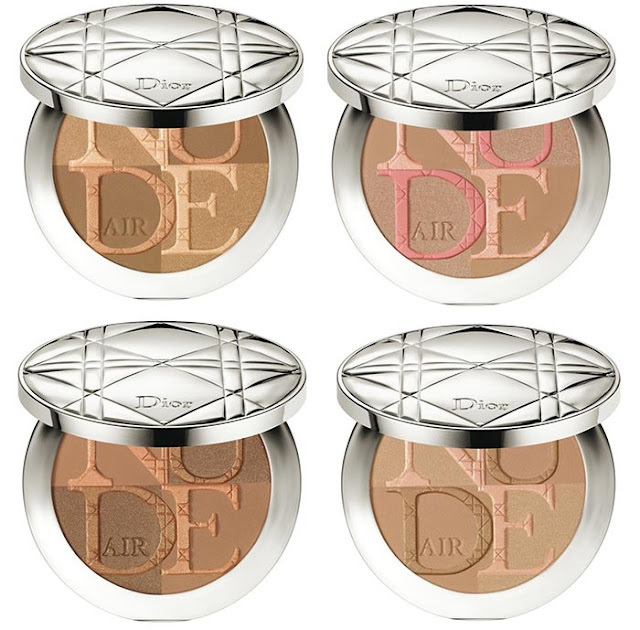 This extremely fine and delicate loose powder envelops your skin in an invisible veil of subtle amber tint. 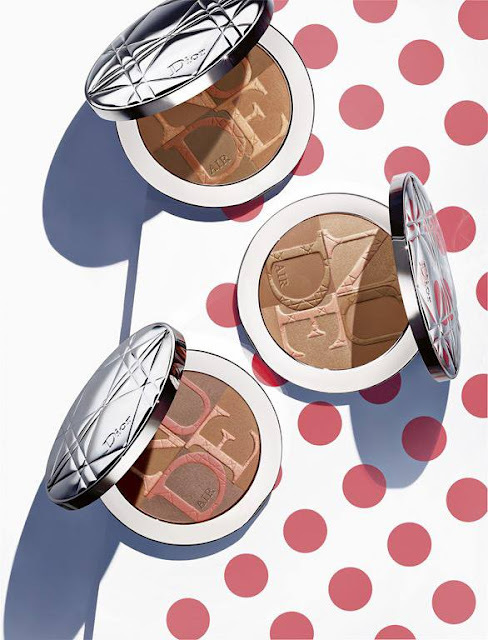 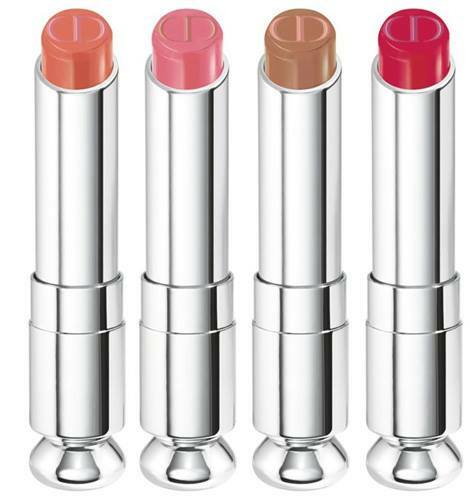 Light-reflecting pearly particles inside the powder have also copper pigments which give the skin a sun-kissed appearance. 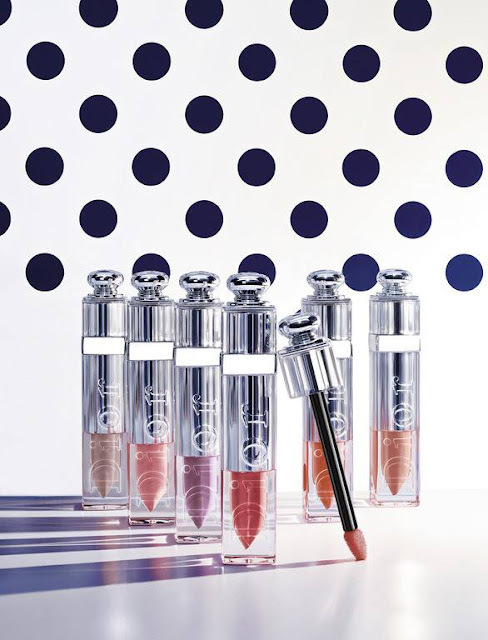 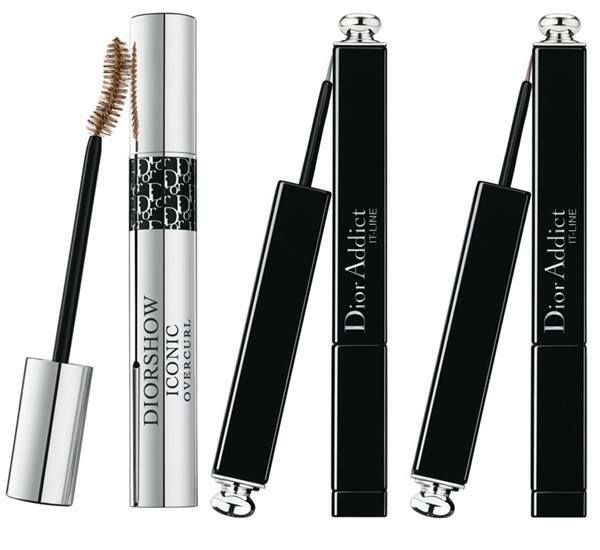 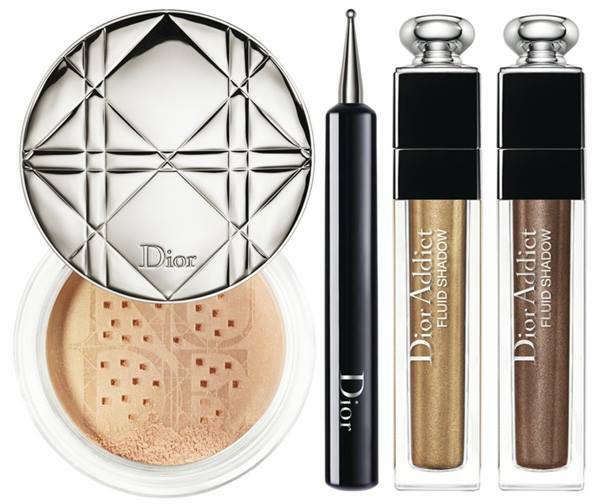 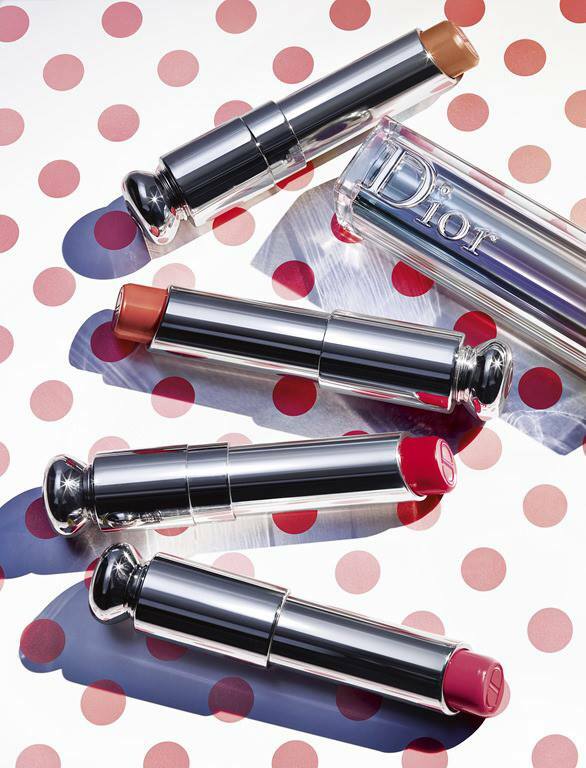 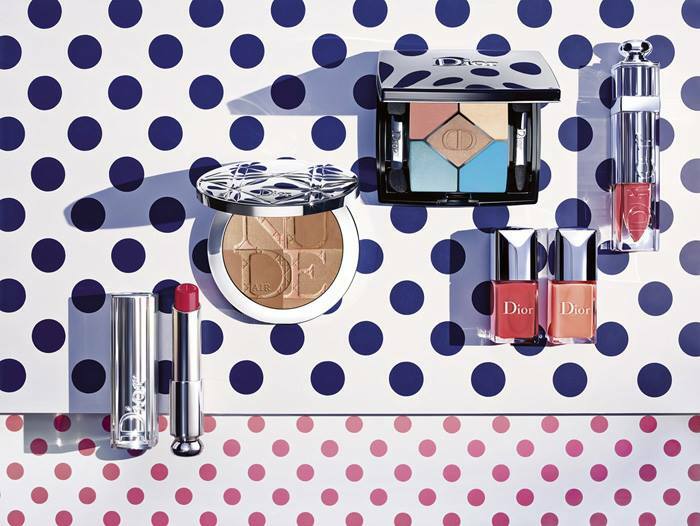 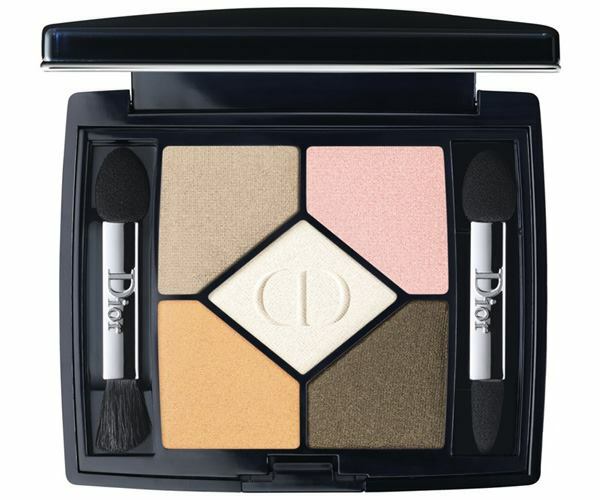 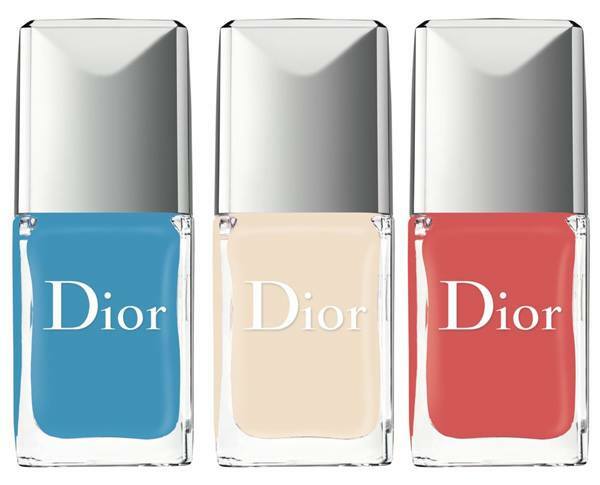 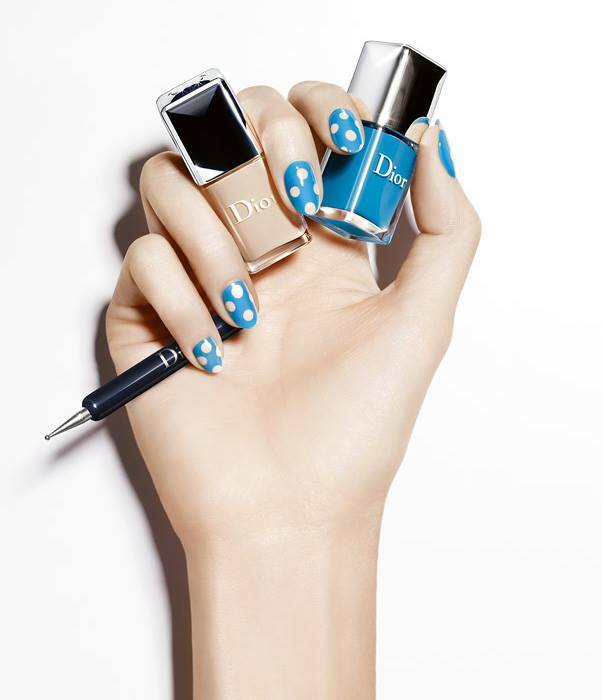 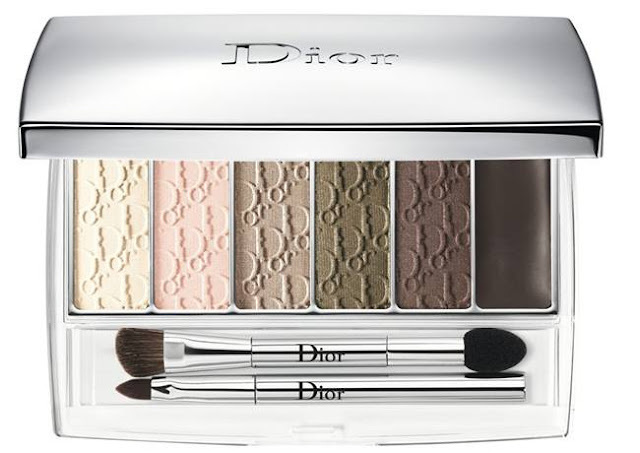 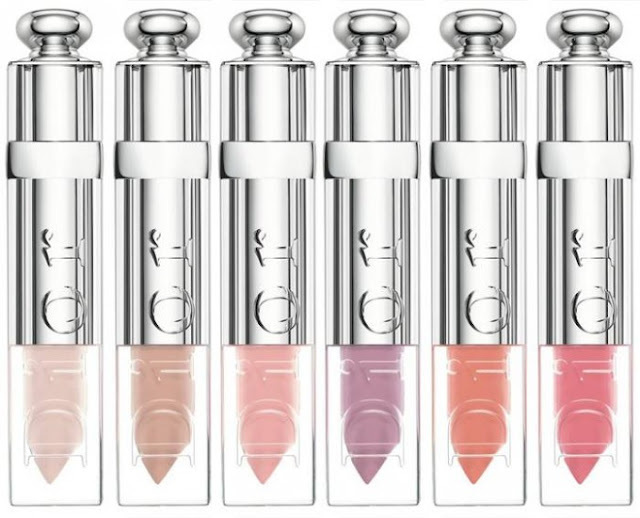 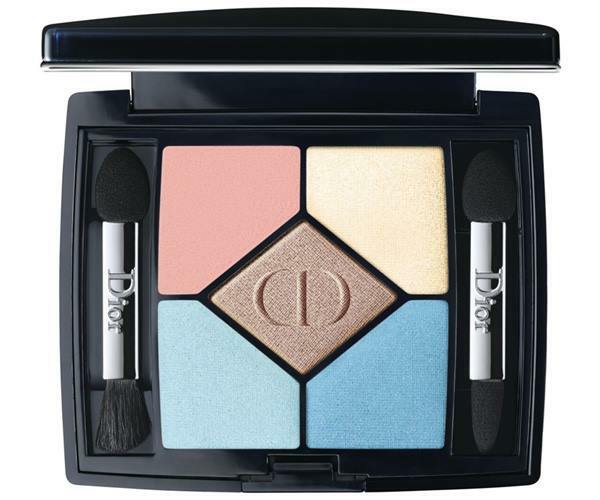 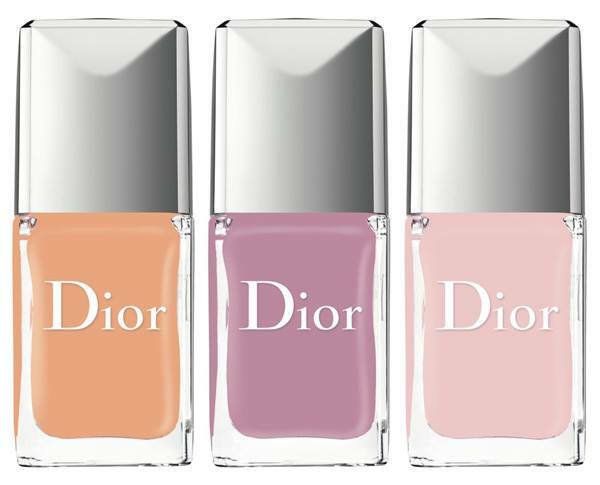 Dior Eye Reviver - dark brown eyeliner paired with 5 shades of eyeshadow.